Atelier AVANZAR was founded in 2009 to offer underprivileged women a place to learn, work and exchange entrepreneurial ideas and projects with each other. These women have dedicated to improve their quality of life and the one of their families, when becoming economically active people and with capacity of self-determination. Furthermore Atelier AVANZAR offers a space where local cultural traditions are rescued and combined with up-to-date materials, ideas, and designs. All our products are handmade, respecting an ethical and responsible production with the purpose of reaching economic and social performance. 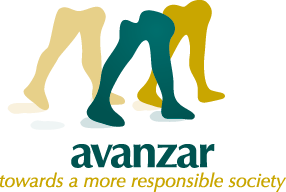 Now days we sell our products in Ecuador as well as in Switzerland under www.avanzar-shop.ch and in selected shops. By purchasing Avanzar's products you are directly supporting the sustainable development of an Ecuadorian woman and her family as well as all the programs run by Avanzar. 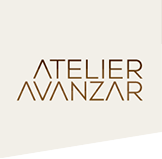 Atelier Avanzar is also on Facebook. Join us in the Facebook Community. Receive updates and learn more about us.